Mr. Chris San is a senior professional with over 20 years of experience in accounting, financial and corporate matters. 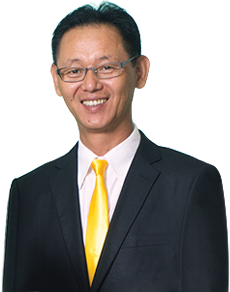 From 2006 to early 2017, he served as Chief Financial Officer at two SGX listed companies, being New Toyo International Holdings Ltd and Superior Multi-Packaging Limited. Prior to this, he held the position of Group Financial Controller at New Toyo International Holdings Ltd. He holds a Bachelor of Business degree in Accountancy from the Edith Cowan University, Western Australia and is a Fellow of CPA Australia. 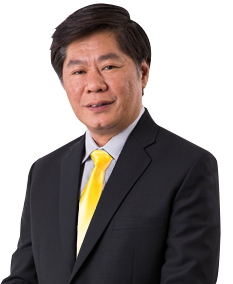 Mr Jack Phua is the Vice President of the Marine Division, overseeing the development of Marine activities that include sterngear and propulsion manufacturing and services. He also holds the position of Director of Sterngear Services after he was appointed in July 2009. Jack is the co-founder of Recon Propeller & Engineering Pte. Ltd. ("Recon"). He is responsible for business development and customer relations, as well as managing the day to day operations of Sterngear business. Recon has been providing propeller repair and modification services to the worldwide Offshore Marine and Oil & Gas industries since 1986. Jack has more than 23 years of technical and management experience in the shipbuilding, ship repair and ship maintenance industry and has been instrumental in the growth and development of Recon. 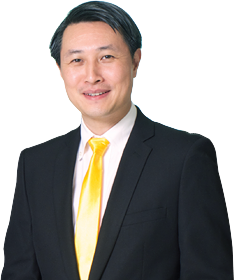 Mr. Cheng Shao Rong has held the role of Senior Manager in-charge of operations at Mencast Engineering Pte Ltd since his appointment in December 2011. His scope of responsibilities includes the planning, supervision of projects and staff to ensure smooth execution and timely delivery of upstream precision engineering tools and equipment for the customers. He has more than 26 years of experience in the field of precision engineering, including more than 9 years of recent experience with Team Precision Engineering. Shao Rong has an in-depth knowledge of CNC machines and workshop production techniques, having risen up through the rank and file from a machine operator. 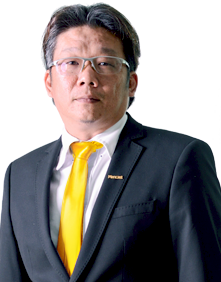 Mr Sun Nai Jiang ("NJ") is Senior Operations Manager, Upstream of Mencast Engineering Pte Ltd. NJ has more than 18 years of experience in manufacturing of which 7 years have been in the Oil & Gas industry at a managerial level. At Mencast, he is responsible for business development and the operations of the precision machining workshop which provides integrated turnkey manufacturing service to the Oil & Gas industry. NJ holds a Bachelor's degree from Nanjing University of Aeronautics and Astronautics as well as a diploma from the University of Ottawa. He joined the Group in May 2013. Mr Wong Boon Hwee is the Head of the Marine Division in Mencast Offshore & Marine Pte Ltd. His responsibilities include the planning of project processes and procedures, optimising resource management of project activities, overseeing the day-to-day operations of projects and leading a cross-functional team in the timely manner while maintaining a high quality in execution of projects. 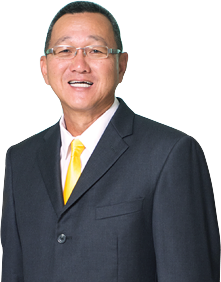 Boon Hwee has more than 15 years of experience in the Marine industry and is essential to the functionality of Mencast Offshore & Marine Pte Ltd. Boon Hwee is the brother of our Executive Director, Mr Wong Boon Huat. 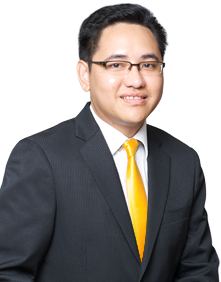 Mr Edward Aung is the Head of the Environmental division in Mencast Offshore & Marine Pte Ltd. He is the key decision maker for Environmental division projects and his responsibilities include leading, planning and execution of projects, conducting technical reviews and assisting in major issues. An engineer by training, Edward graduated with a Master of Science in Project Management from the National University of Singapore prior to joining in 2005. 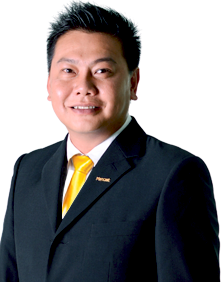 Mr Christopher Woo is Director of Mencast Subsea Pte Ltd as well as Unidive Marine Services Malaysia Sdn Bhd. His responsibilities include managing the entire sales team and overseeing the operations function. 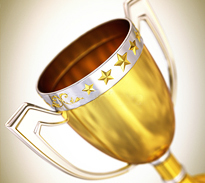 He also holds planning and project management responsibilities. Christopher has 16 years of sales experiences, including servicing multinational companies. He graduated with Diploma in Nautical Studies from Singapore Polytechnic and joined the Group in August 2004.